The iPhone 6 and 6s looks great, however one might always have mixed thoughts about the ridiculous camera bump at the back. 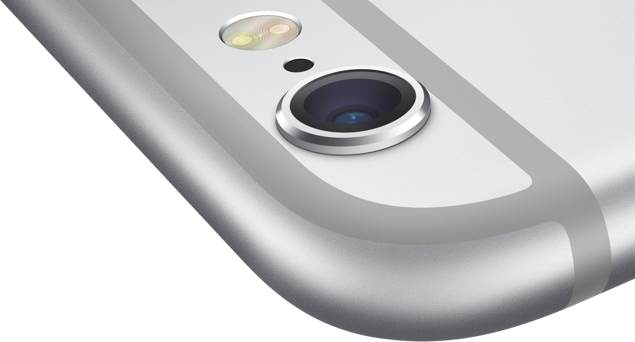 A new emerged patent reveals that Apple could soon employ curved photosensors to get rid of the extra camera bump. Not only the curved sensors will level out the iPhone’s camera, it might ultimately improve it for better photos. The patent also reveals how Apple can manufacture even thinner smartphones in the future. Published by USPTO this week, ”small form factor high-resolution camera” describes the conflict that users face between image quality and thinner camera modules. The patent elaborates a cutting-edge camera module that makes use of optics to portray compact and minute footprint with better performance. 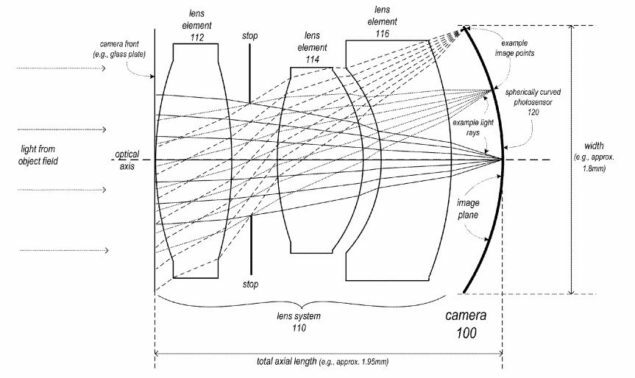 According to the explanation given by Apple, the sensors could refract light through three specially designed lenses onto a concave surface. This results in a sharp and less distorted image. Moreover, the curved arrangement encourages diffraction to a limit, which allows the use of smaller sensors and pixels. The advent of small, mobile multipurpose devices such as smartphones and tablet or pad devices has resulted in a need for high-resolution, small form factor cameras for integration in the devices. However, due to limitations of conventional camera technology, conventional small cameras used in such devices tend to capture images at lower resolutions and/or with lower image quality than can be achieved with larger, higher quality cameras. Irrespective of the efficiency of the curved photosensors, the mechanism might have its limitations attached. Apple explains how it would employ the software in favor of barrel distortions created by the design. This states that the company will use its software to clear any unwanted effects that might result due to curved photosensors. Nonetheless, with the help of these curved photosensors, Apple can manufacture thinner iPhones in the future. More importantly, the iPhone cameras might sit flush on a flat surface rather than a disappointing protruding look and feel. 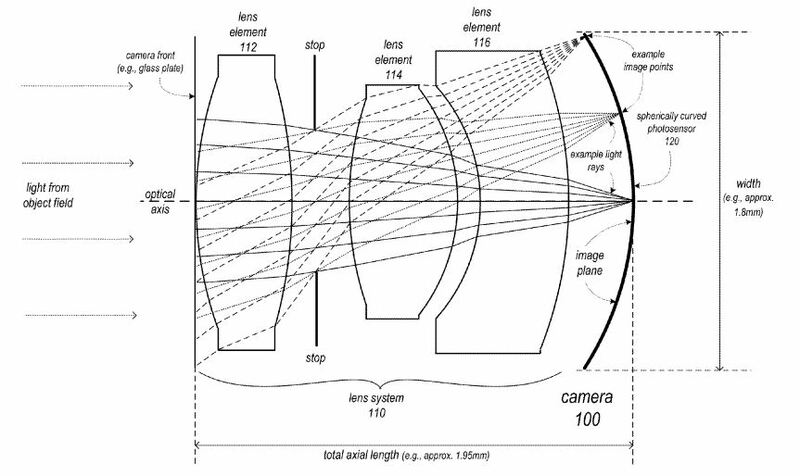 Furthermore, the adoption of curved photosensors, as per the patent, can ultimately lead Apple to make better cameras for the iPads as well. Since the next-generation Apple Watch is rumored to feature a front facing FaceTime camera, Apple can or might implement the technology to fit it in its wearable device. This might be an important step for Apple as it tends to make its devices thinner over time. This is it for now, folks. What do you think about the new camera design with curved photosensors? To what extent do you think that Apple might implement it in its forthcoming iPhone 7? Share your thoughts in the comments.